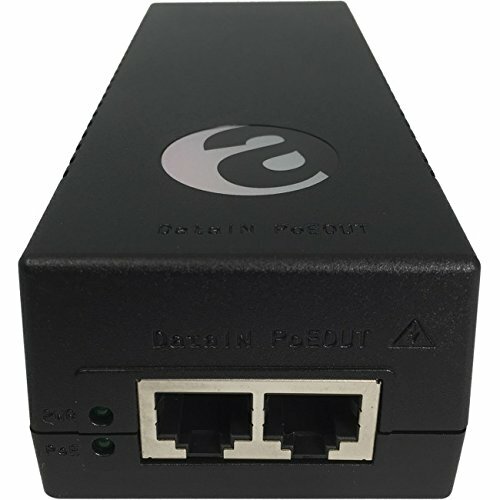 The PIG30 is an IEEE802.3af 1Gbps PoE Injector. Supports 15.4W over 10/100/1000base-T. This 1 Gigabit Mid-Span PoE Device is a full IEEE802.3af compliant solution.